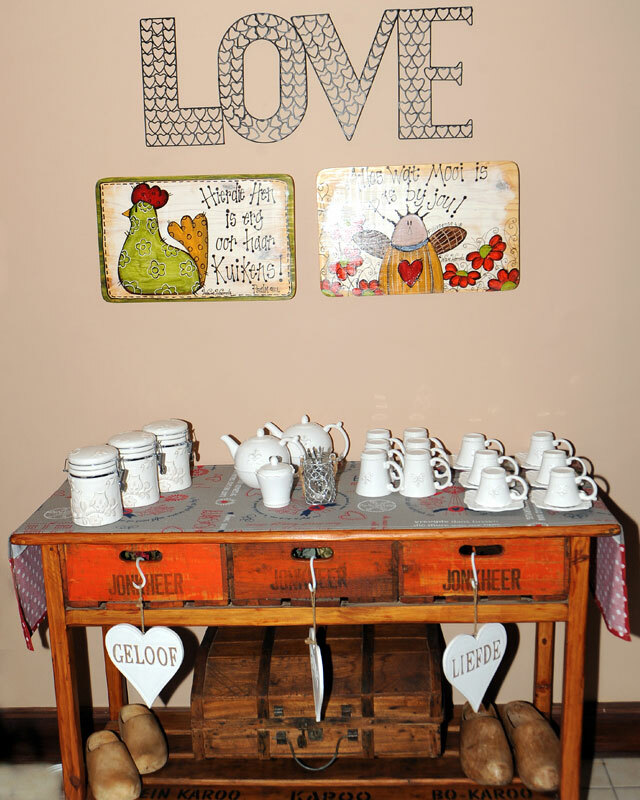 Du’Villa B&B is located in Jacobsdal in the Free State. Come and relax in a peaceful atmosphere. 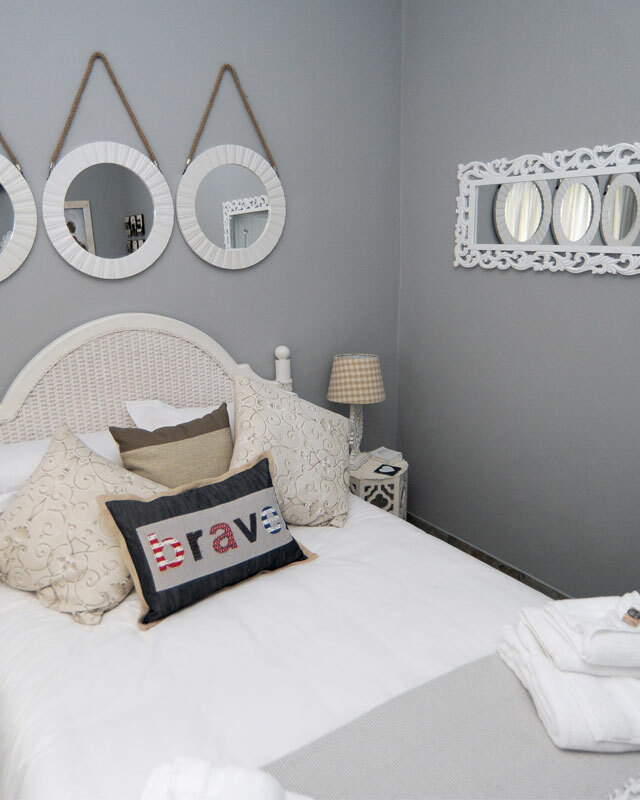 We offer 3 luxurious bedrooms, each with its own on-suite bathroom. Each room has it’s own unique look and feel and comforting atmosphere. If you are looking for private, personal attention, a true home welcome that is peaceful, clean, comfortable and unique, the Du’Villa B&B is the place for you. Enjoy our warm hospitality & the comfort of our stylish rooms. 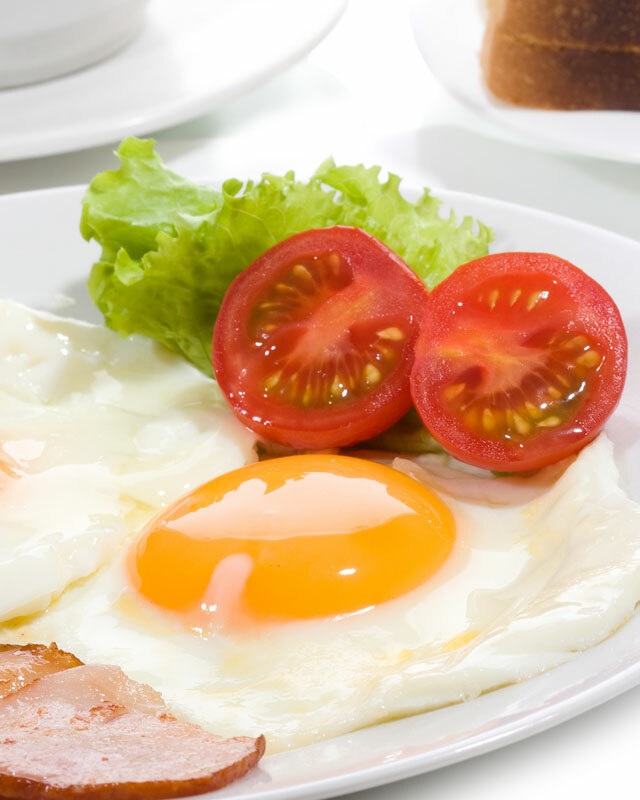 Delicious breakfast served daily. A lapa with braai facilities also available. Complete our online form for easy reservation inquiries.